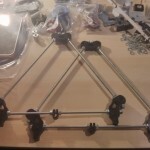 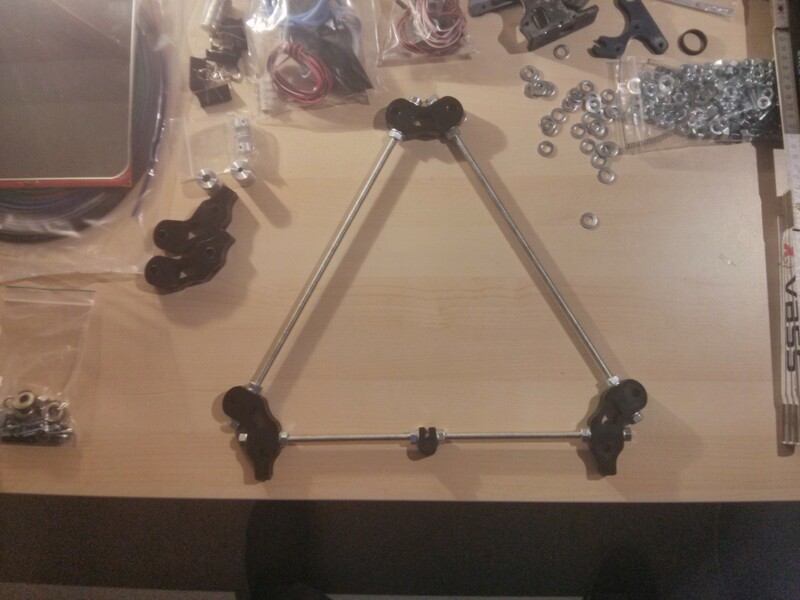 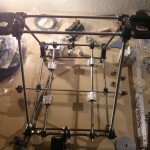 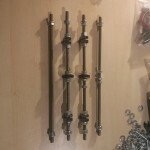 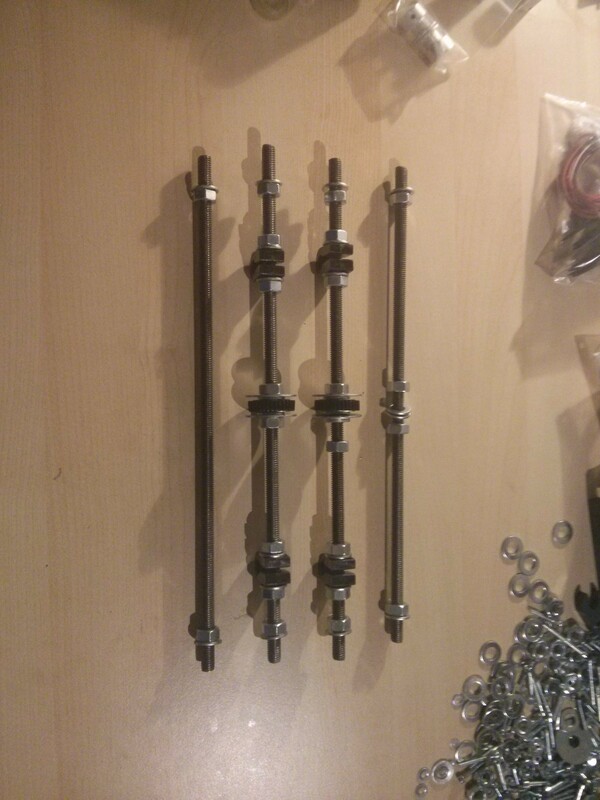 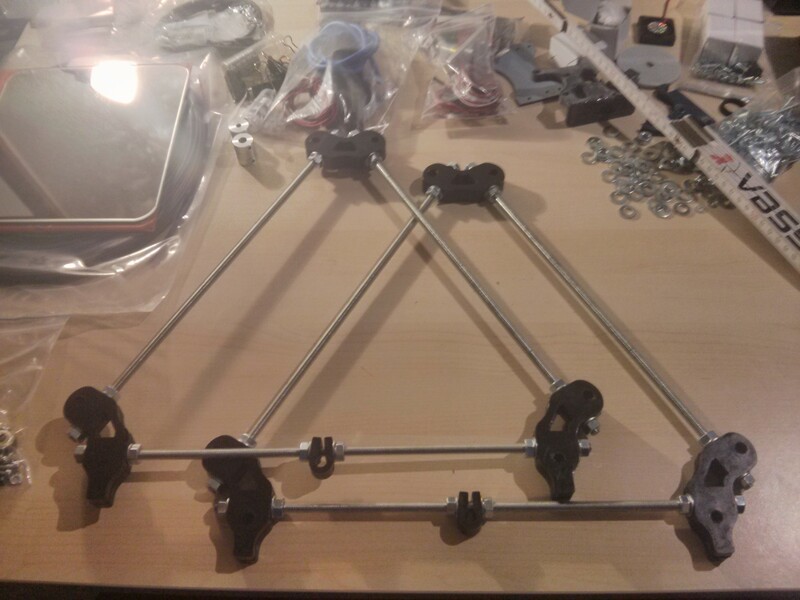 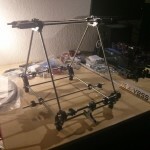 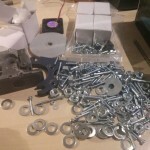 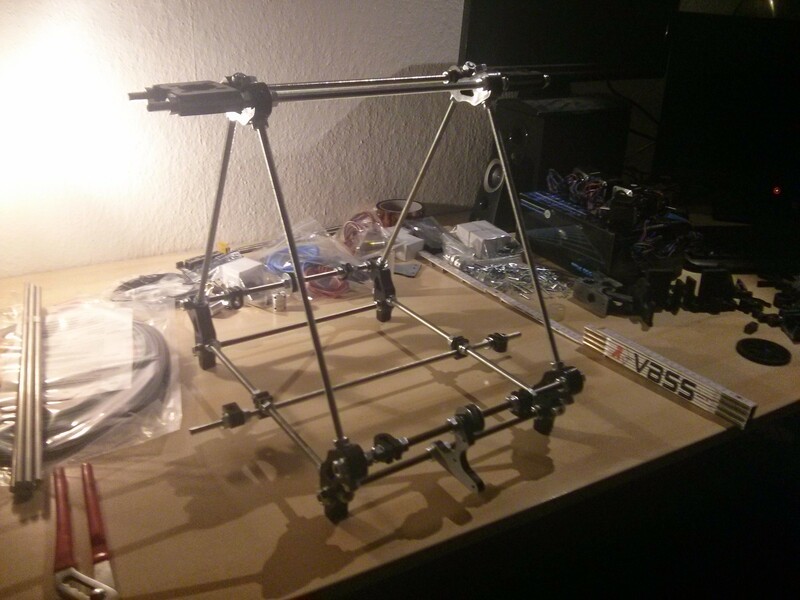 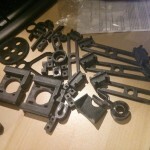 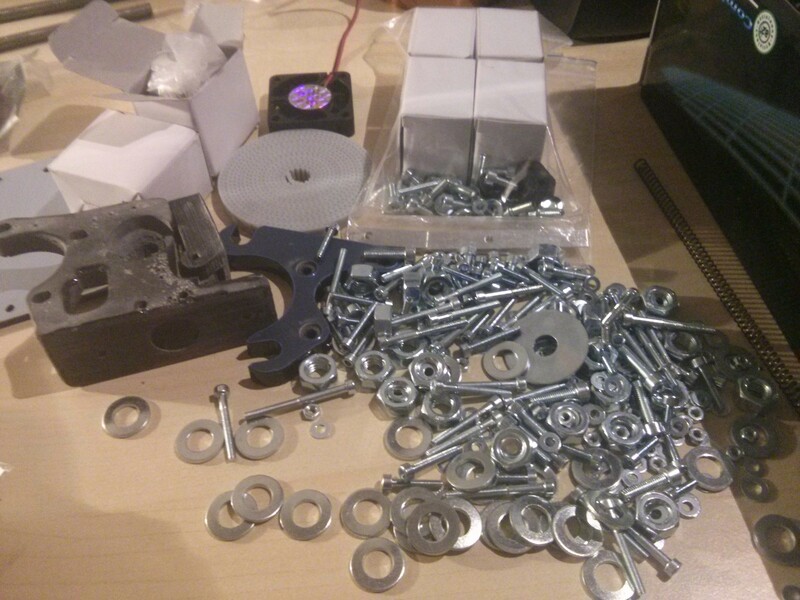 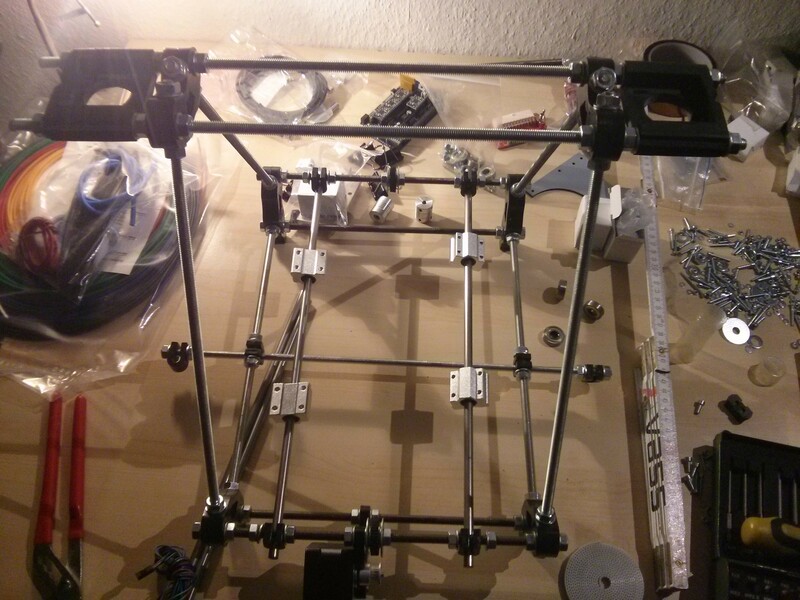 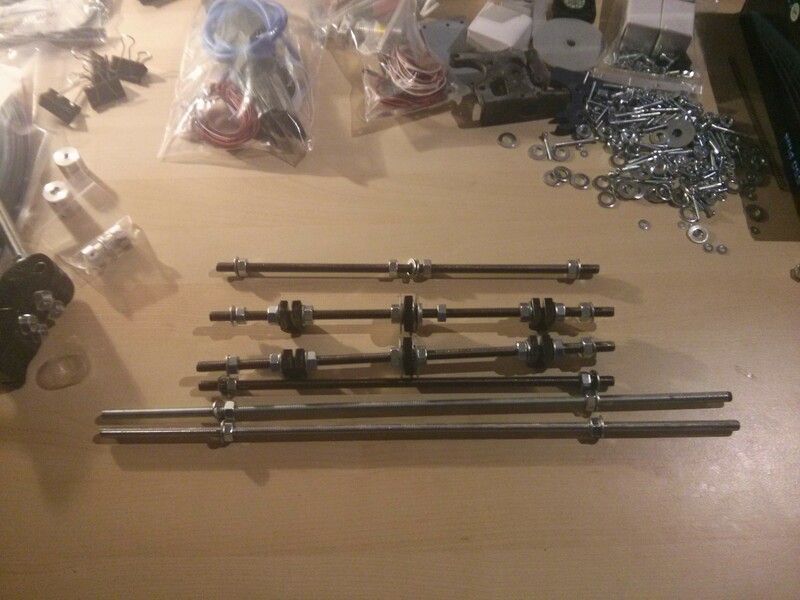 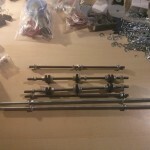 I am currently assembling a reprap 3D printer. 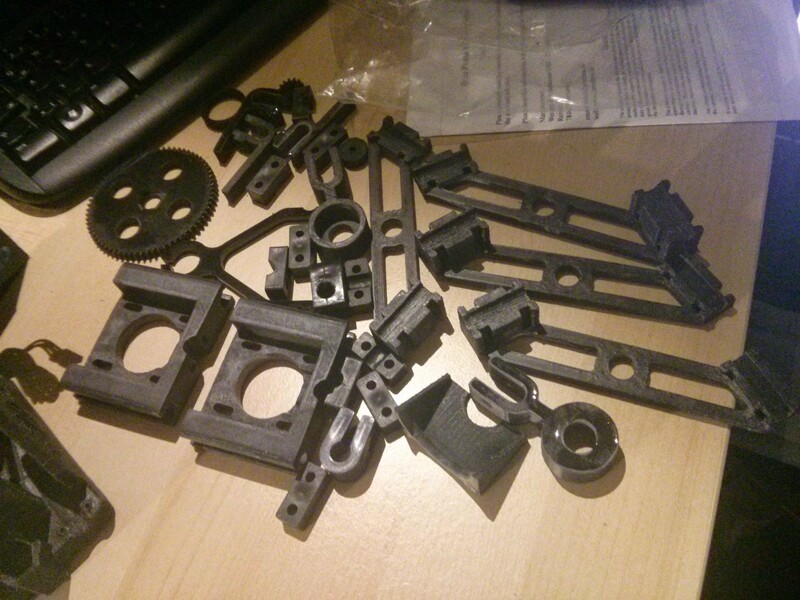 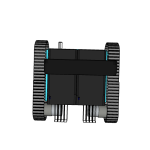 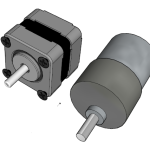 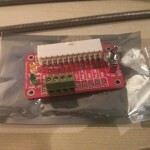 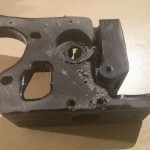 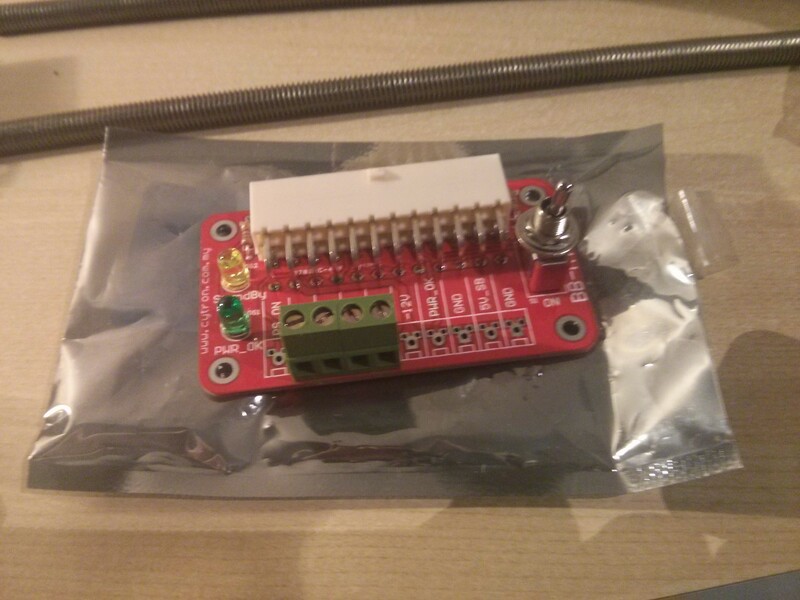 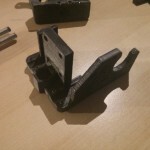 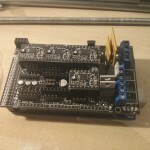 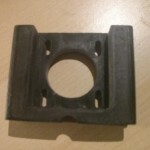 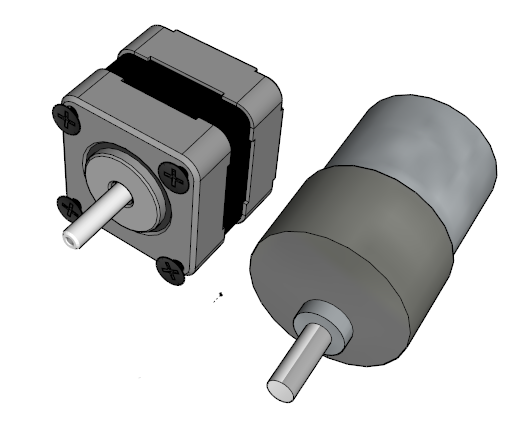 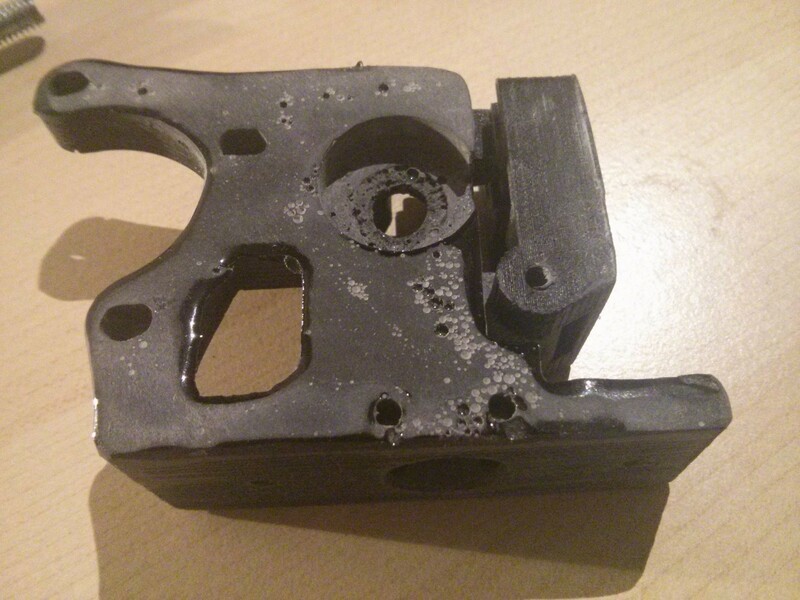 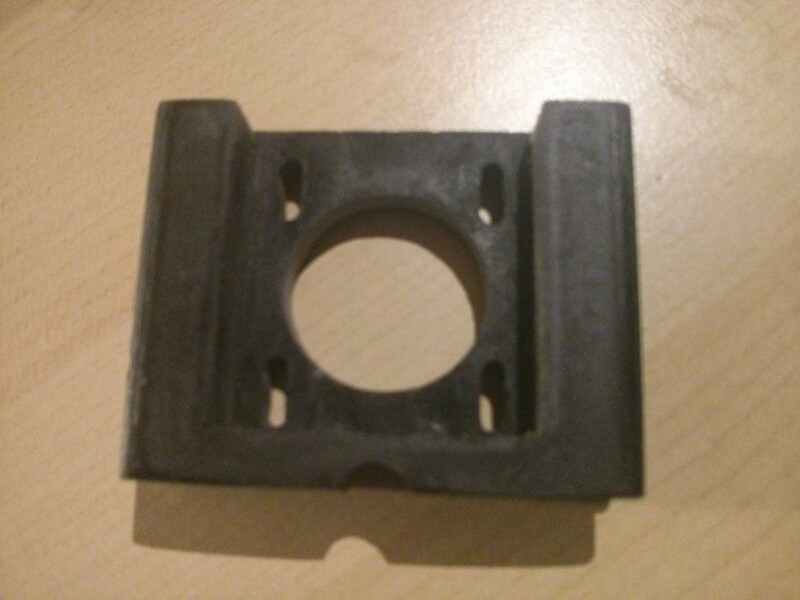 This entry was posted in 3D Printer, Stuff and tagged 3d, 3D Printing, motor driver, motors, stepper motor on 2015-01-28 by paul. 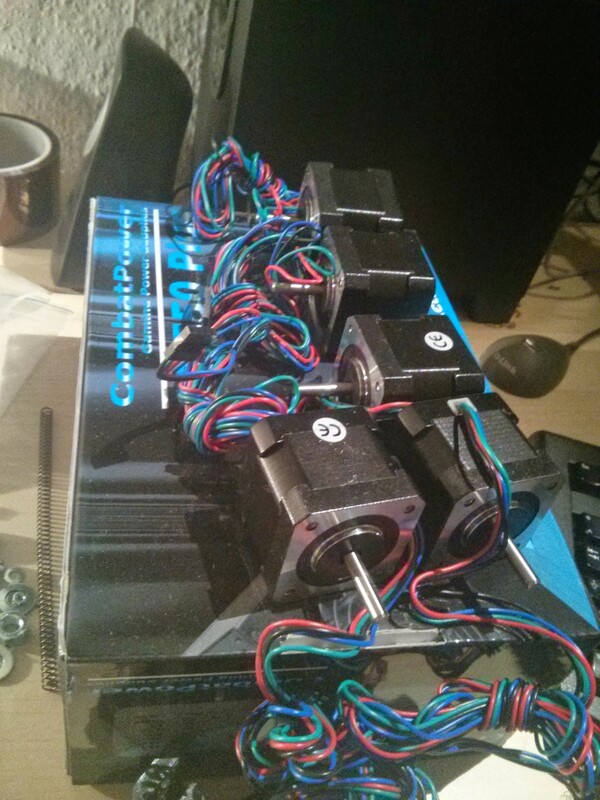 So tomorrow I am trying to by the planned box and the new motors, hopefully posting real world photos soon. 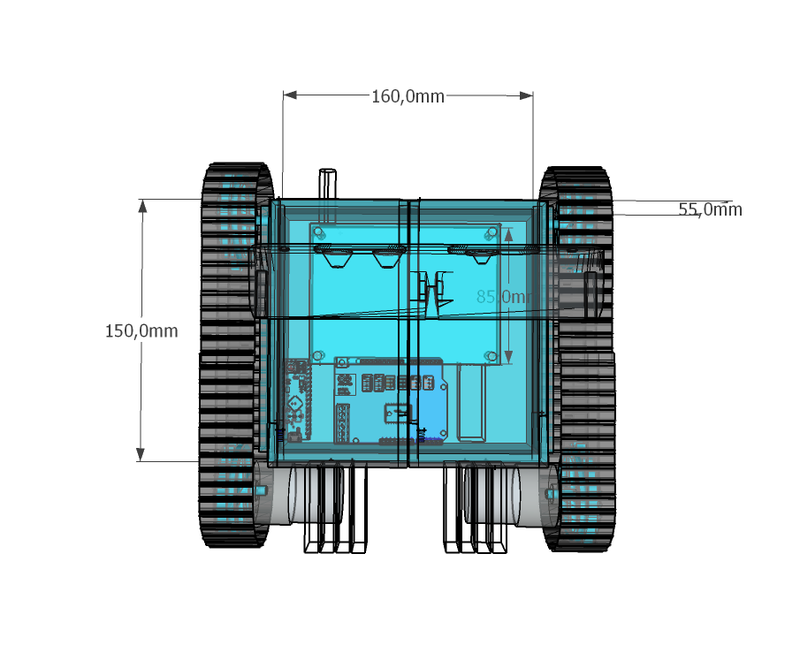 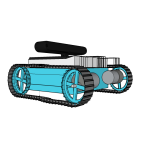 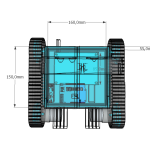 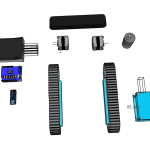 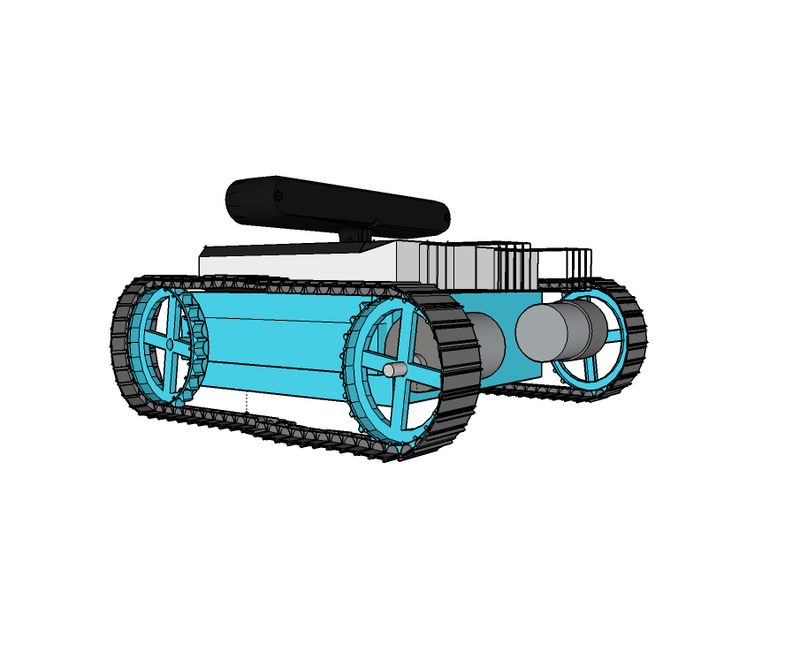 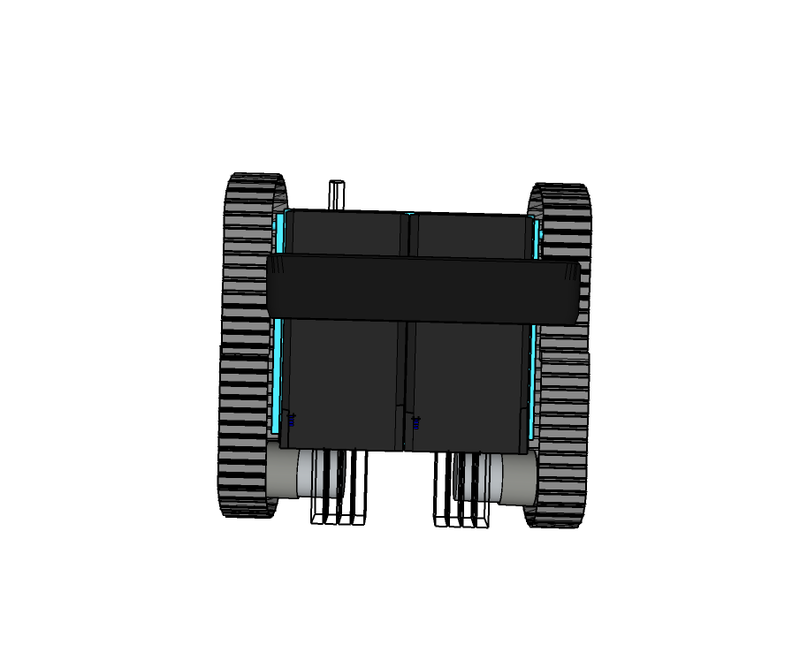 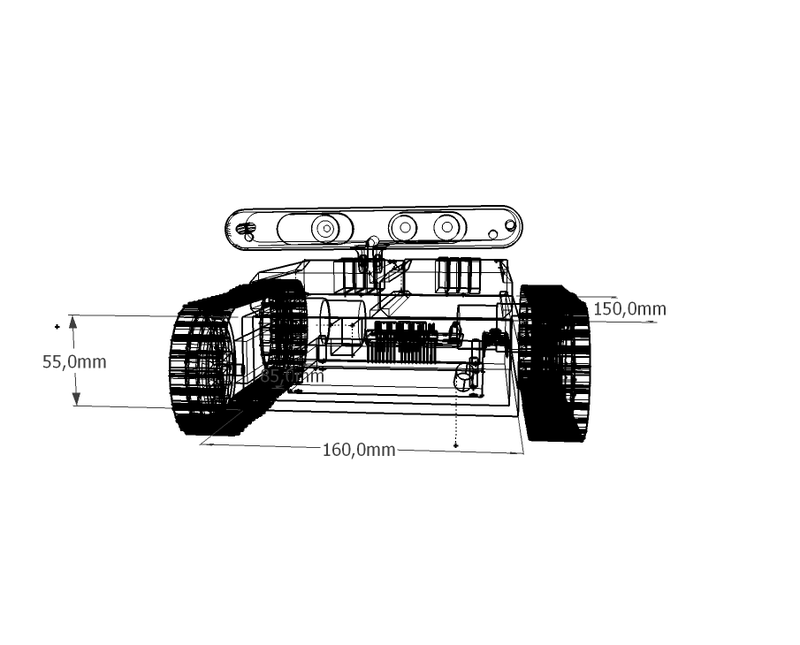 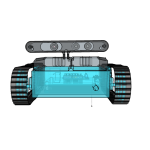 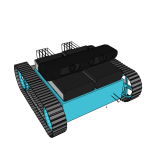 This entry was posted in aMoSeRo, my robots, Robotics, Stuff and tagged 3d, amosero, easy acc, model, NEMA17, RB-35, sketchup, Xtion on 2014-06-05 by paul. 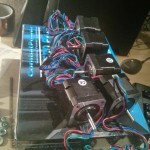 I can’t say how efficient the load is balanced right now – because I am currently still optimizing. 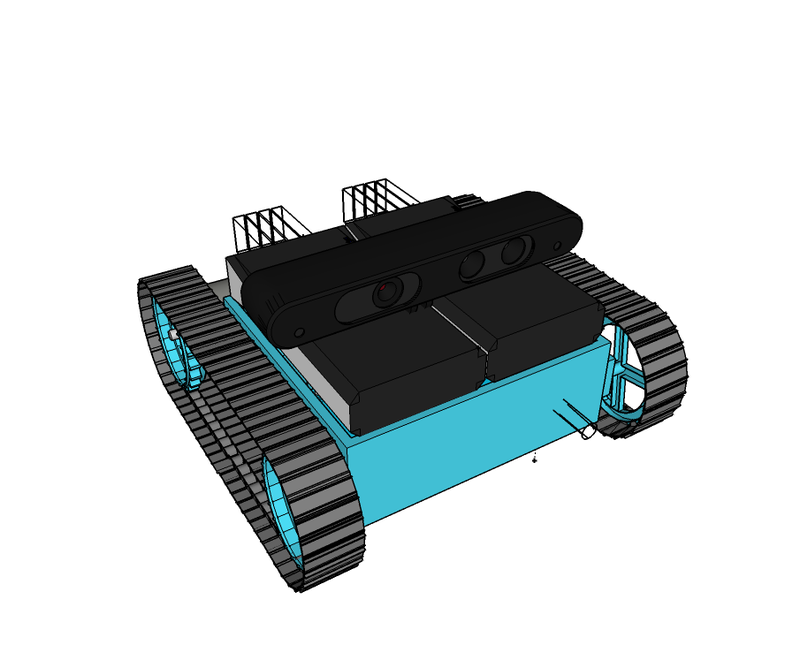 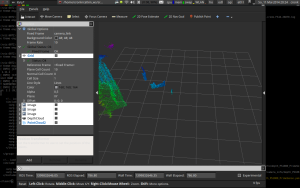 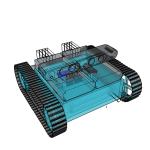 This entry was posted in Robotics, ROS and tagged 3d, DepthCloud, LoadBalancing, PointCloud, rviz, Xtion on 2014-05-17 by paul. 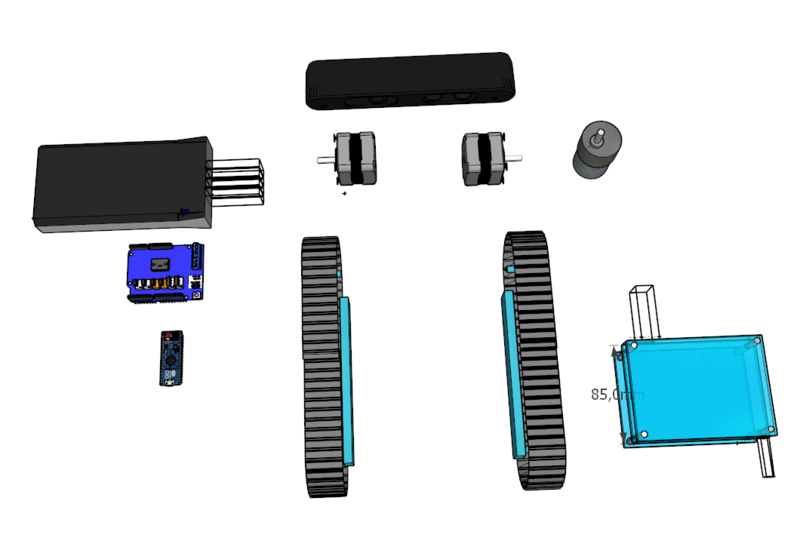 That’s one small step for a man, one giant leap for a small raspberry powered ROS robot. 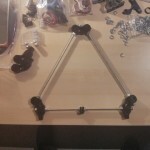 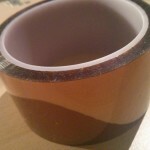 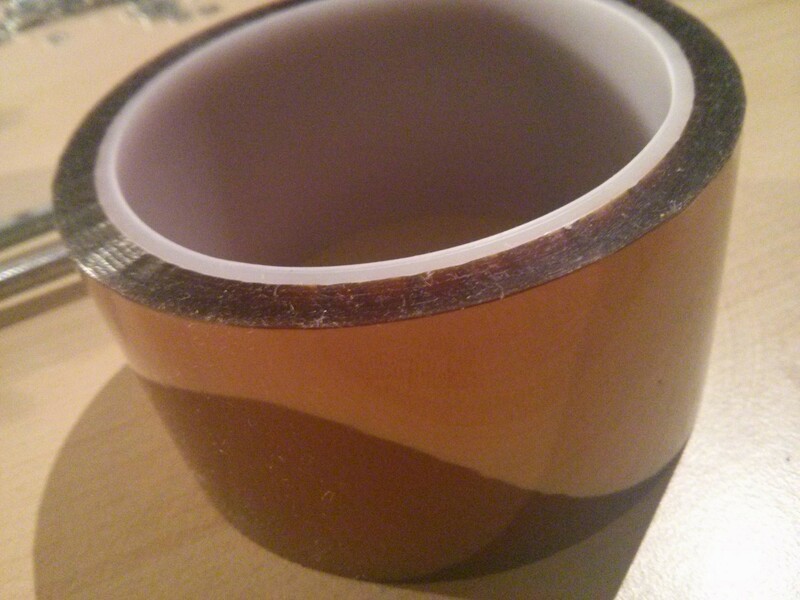 Okay – maybe thats a bit too big – but I am in a good mood. 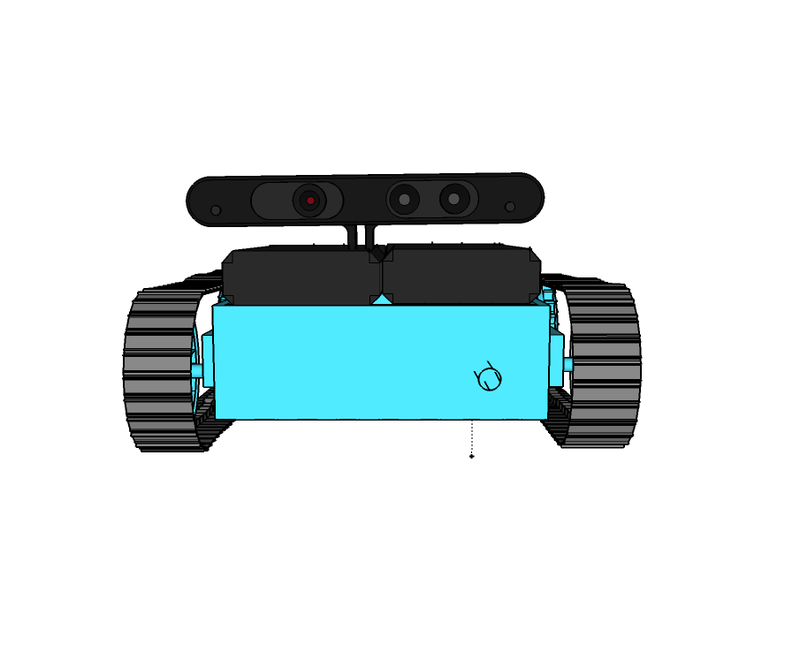 I compiled the latest openni2_camera ros driver on the little arm cpu of the [amazon asin=B00LPESRUK&text=[amazon &title=Raspberry Pi&text=Raspberry Pi]]. 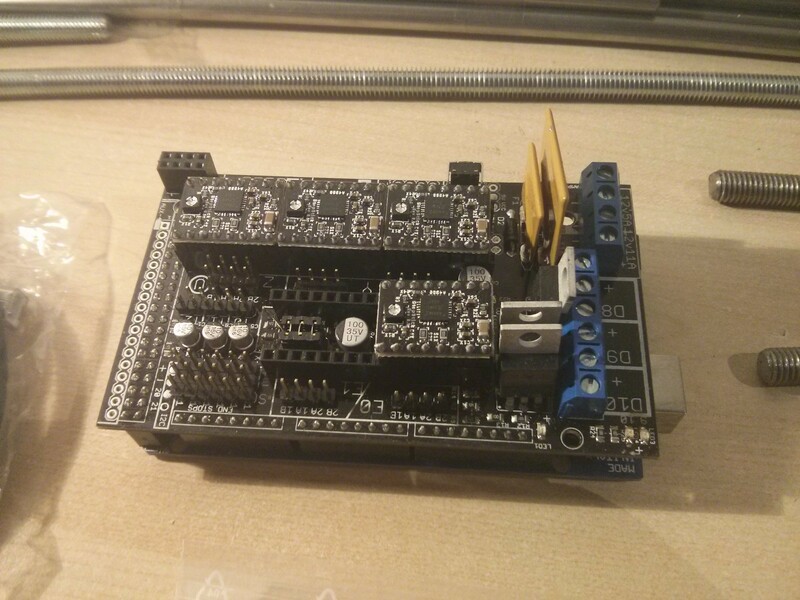 Before that, I used the driver provided by kalectro (see source), which is an older fork but prepared for raspberry. 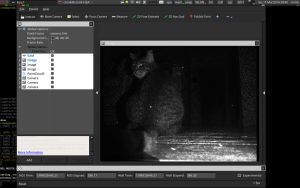 Now, running roscore on my laptop – I had some sensor_msg/Images I needed to convert into 3d depth data. 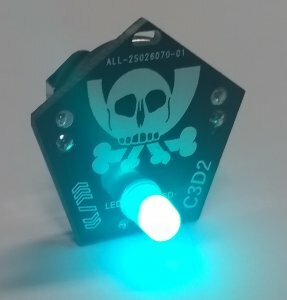 After some little issues with faulty XML-launch files, I finally got openni2_launch up and running, which is a handy little launchfile using rgb_launch providing every data format you’ll can get out of the [amazon &title=Xtion&text=Asus Xtion]. 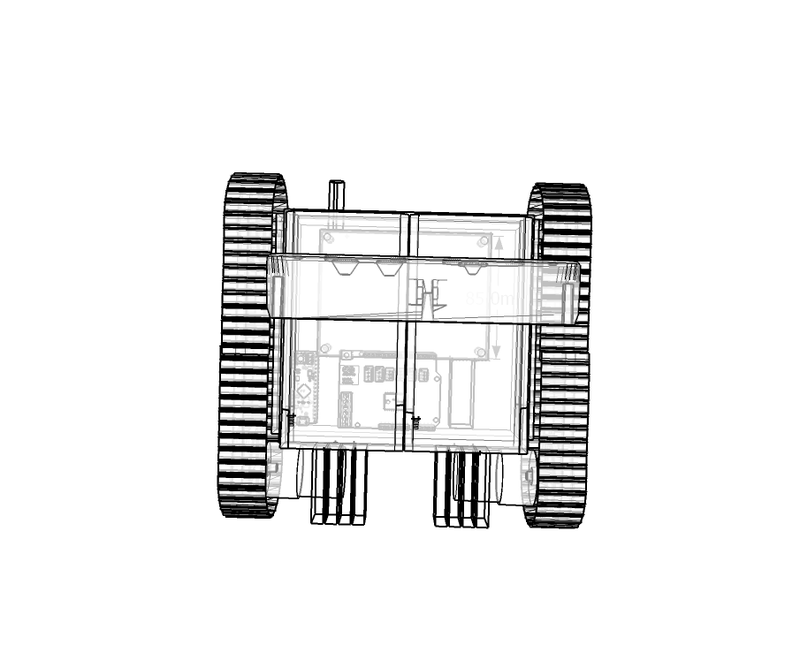 Yes, there were times when it was possible to land on the moon by the power of a daily life calculator – but todays robots need more than that 🙂 So my aged Intel Centrino Core 2 Duo ASUS-F3J with 1,7Ghz each core isn’t able to do more than I reached today. 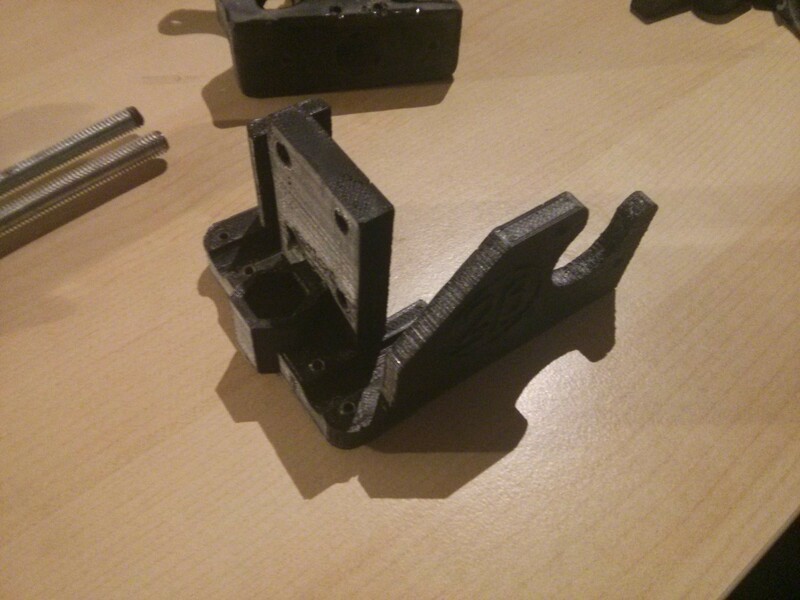 It pops to 100% processing and after some time it collapses totally. 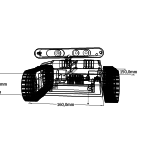 Robots are distributed systems – by every measure. 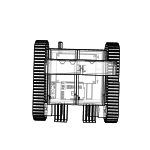 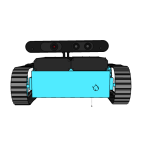 This entry was posted in FrontPage, my robots, Raspberry Pi Robot #1, Robotics and tagged 3d, cat, ir_camera, openni2_camera, openni2_launch, Raspberry Pi, Raspberry Pi Robot #1, rgbd_launch, ROS, rviz, Xtion on 2014-05-11 by paul.